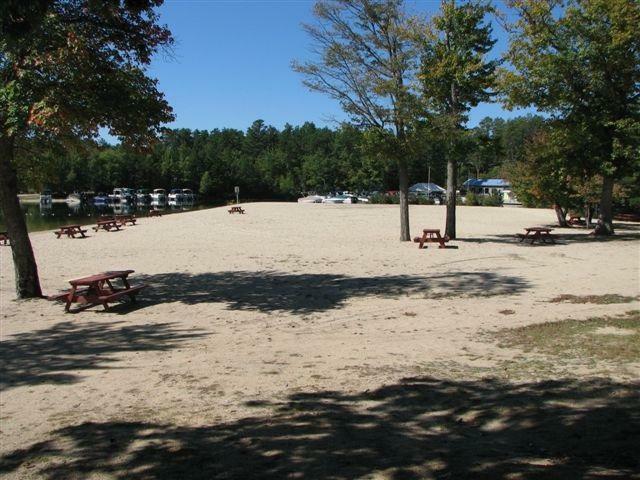 BEAUTIFUL, flat, level wooded lot with deeded beach club access at Broad Bay on Ossipee Lake. 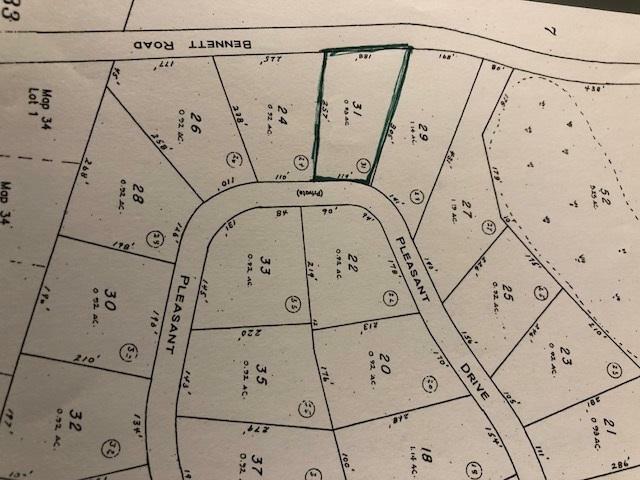 This lot will be an easy build with sandy soils, community water at the street. 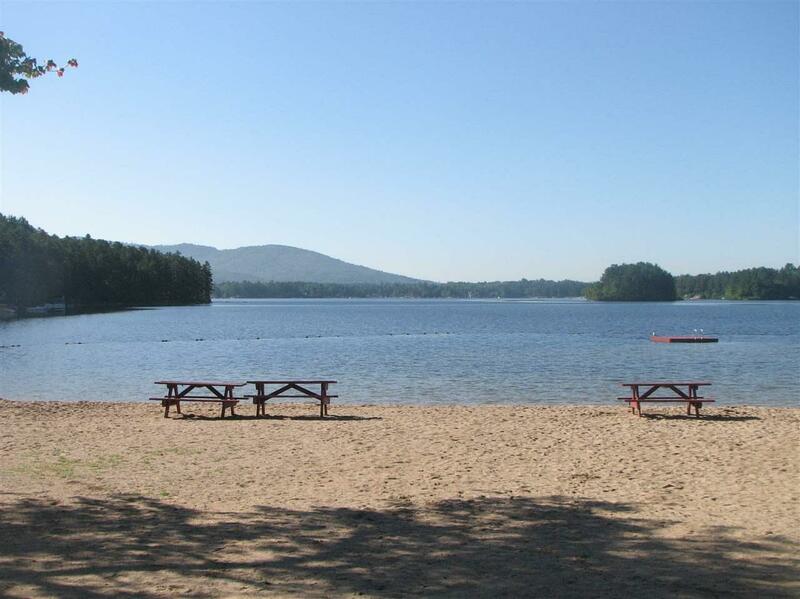 Area of mostly vacation homes, chalets and contemporary, this will make a fine home site. 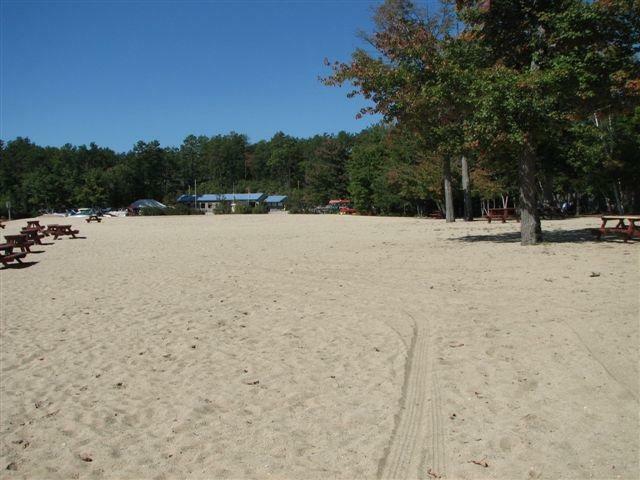 Just a two minute drive to the beach club and less than 10 minutes to King Pine ski area and just 20 minutes to Conway. Courtesy of Gerard Costantino of Costantino Real Estate Llc.